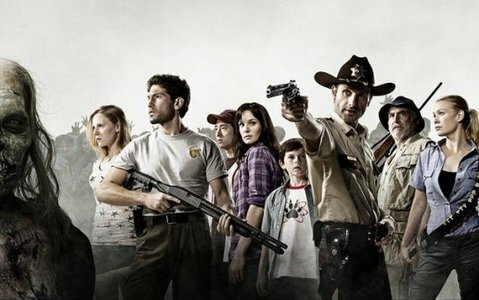 So I know this doesn’t pertain to an actual film or television series, but a series of The Walking Dead screened prints were just released. 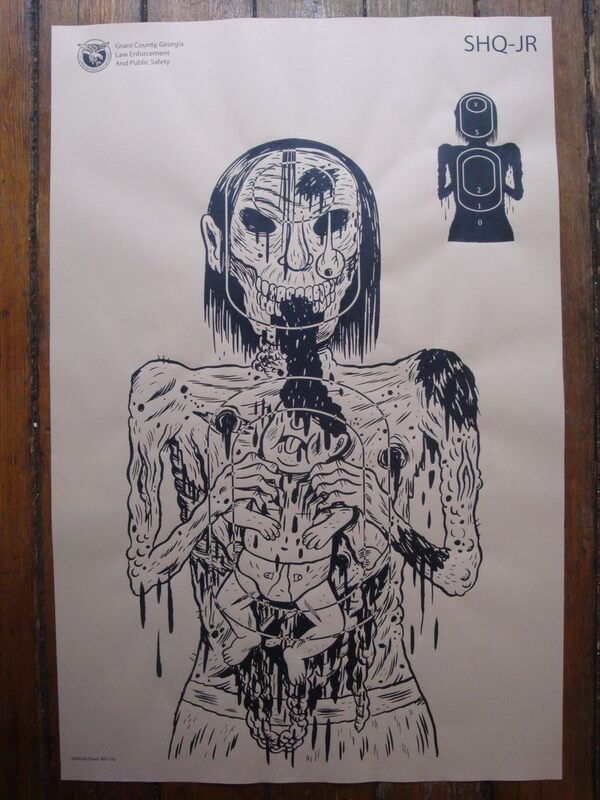 My girlfriend picked up the Johnny Ryan (Angry Youth Comix) print, which is awesome (the zombie’s holding a dead baby – very tasteful). I know this is advertising for people who already probably have adequate bank accounts, but I think they’re really cool. They’re signed by the artist and Robert Kirkman and will probably go for a decent sum on Ebay in the near future. Check them out here. By the way, a letter I wrote to The Walking Dead was printed in the latest issue (#79). If you happen across it guess which one’s mine. I’m quite happy I’m immortalized in a comic book’s letters page and it made my day. Plus, the issue itself is amazing and sets up for the multi-issue storyline called No Way Out, which should be amazing (as long as Andrea doesn’t die!). Essays are on the way involving Slumber Party Massacre I and II, the Peter Davis Vietnam documentary Hearts and Minds, Total Recall, the Six Feet Under finale, and more. I’m still working on a Highlander essay (which I’ve been promising for a few months now), but that movie is so bizarre – it’s amazing and terrible at the same time. 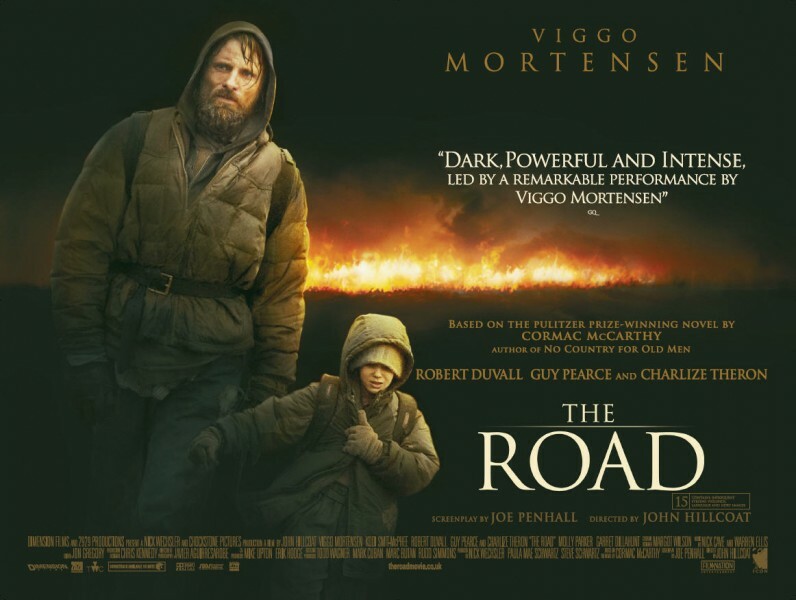 I need to figure out how to approach this mediocre film properly, without pandering or criticizing it too harshly. Also, if you live in the Orlando area, come out to Will’s Pub tonight. Weeks and Khann are opening up for Jucifer. Personally I don’t care for Jucifer, but Weeks and Khann are great bands that everybody should see live at least once. Happy Thanksgiving. 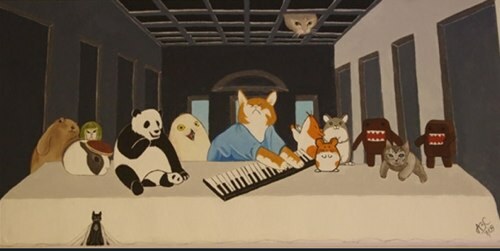 Below is a Youtube clip featuring Keyboard Cat (my favorite viral video character). It features Hall and Oates and is probably the funniest thing I’ve seen in a while.